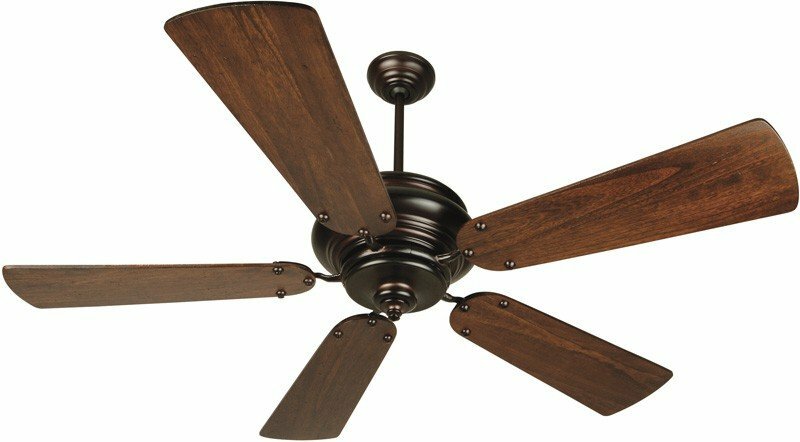 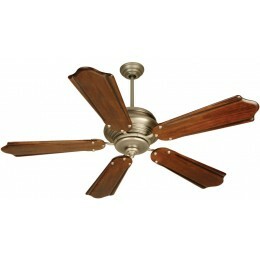 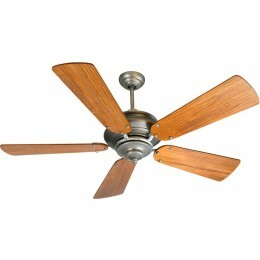 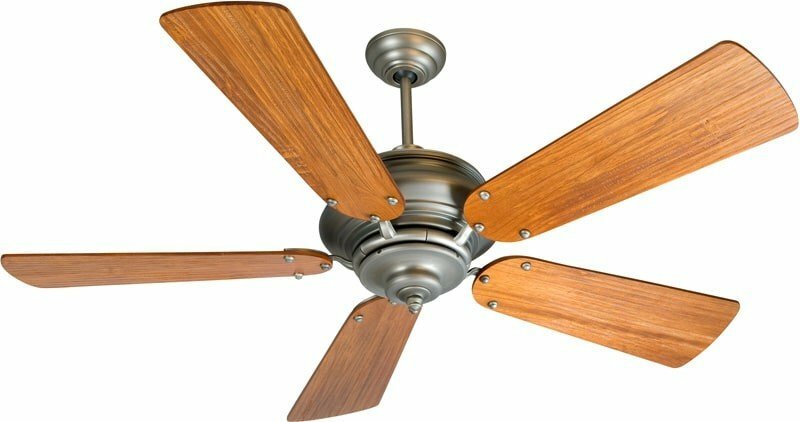 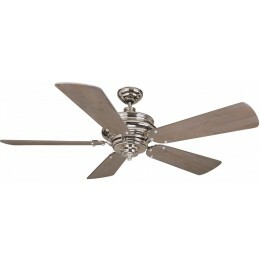 TOWNSEND CEILING FAN DIMENSIONS: 17.36" from Ceiling to Bottom of Fan (with 6" Downrod Included); Weight 24.78 lbs. 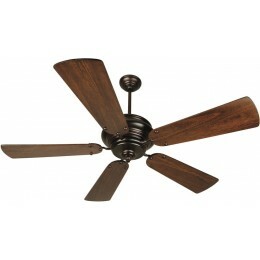 Transform your home with the transitional glamour of the Townsend ceiling fan. 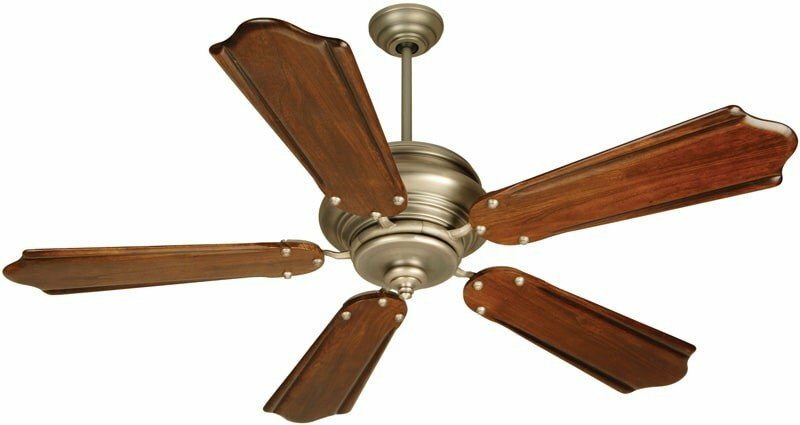 It's tailored look with unique minimalist blade holders have made it a hit.